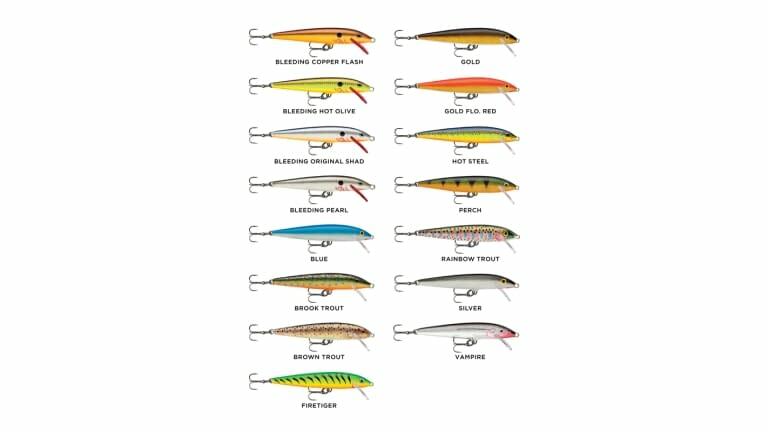 Size 1 1/2" 2 3/4" 2" 3 1/2" 4 3/8" 5 1/4" 7"
The lure that started it all is still the number one "go-to" lure. 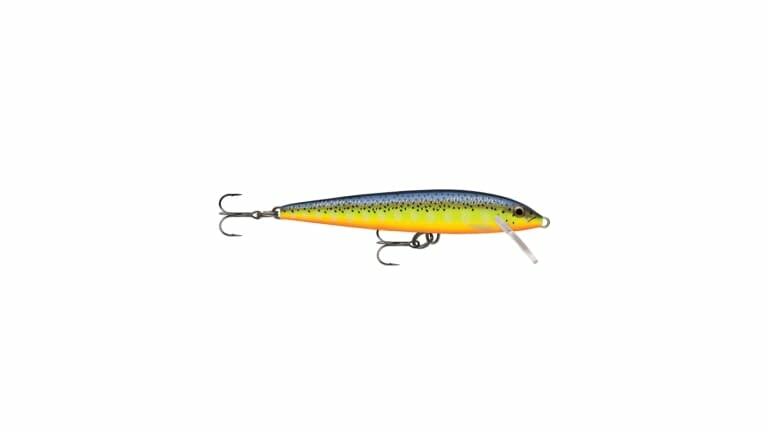 Whether twitched on top as a surface bait, retrieved as a shallow runner, weighted with a split shot for medium depth or bottom walked off a three-way swivel or bottom bouncer, the wounded minnow action continues to be irresistible to fish everywhere. Premium black nickel VMC® hooks. Hand tuned and tank-tested to ensure that world renowned action straight from the box.